Creating a personal experience all about you. Thank you so much for an excellent and professional experience - and great images!! We give you our highest recommendations!! Wow, thank you! It was so much fun working with you, and we are super happy! We will recommend you as soon as we get the chance. Thanks for being a part of making our day special, Ingvild. The photos are beautiful. The very best thing about an elopement is that it’s only about you. Just you. Not about table settings, family drama or the millions of other things that you suddenly have to worry about if you’re planning a traditional wedding. You get plenty of time together to celebrate your love. Time to be together- to experience something unique and of course also get photos from the coolest places and create the best memories of your lives. Maybe you’re dreaming of a quiet celebration with just the two of you on the top of a mountain in Norway after spending a few hours reaching the top. Or maybe you want to combine your wedding day with a relaxing honeymoon and choose to get married on an exotic beach in Bali. Some want their closest friends and family with them, others only want each other. Regardless of what you choose, I’ll make sure your story is the main focus. That way all the emotions will come back to you when you look at the photos in the years to come. You can still have the most beautiful wedding bouquet and dress you’ve dreamt of, but you miss out on the stress around the guests, the venue and all the expectations involved in a traditional wedding. It’s no secret that getting married can be expensive. But fortunately it’s your call how you want to prioritize it. 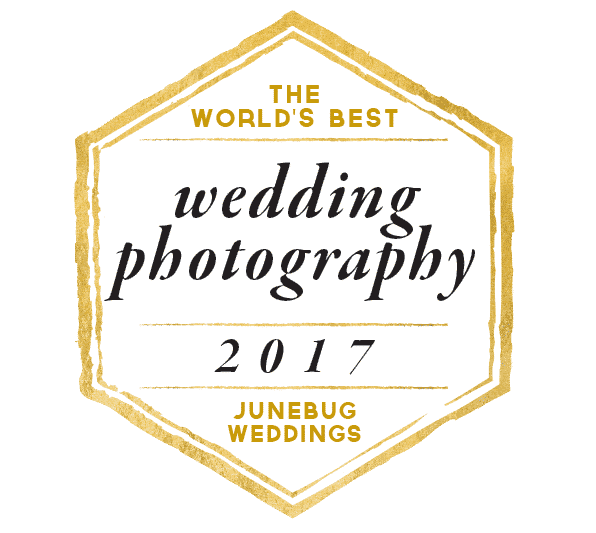 Whether it is the wedding dress or photographer that’s at the top of your list. Or maybe it’s the honeymoon. An elopement can easily be made part of a trip you’ve been dreaming of.